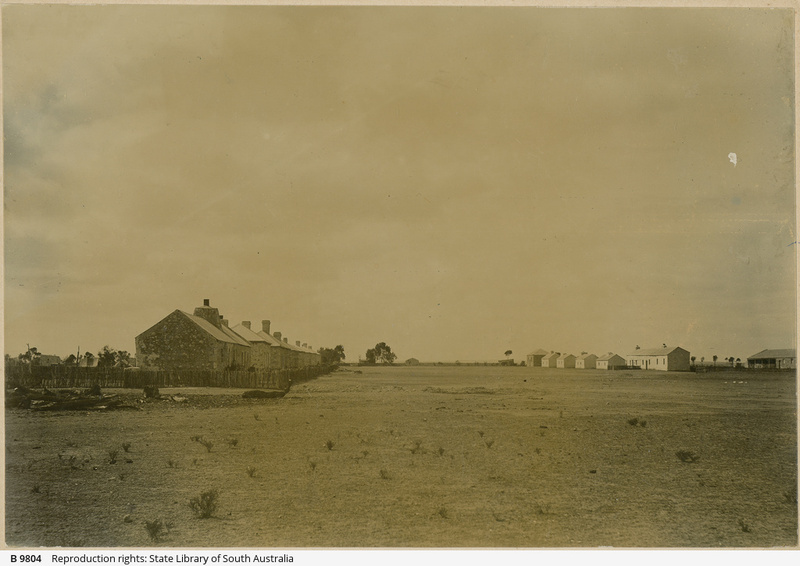 Point Pearce Mission Station showing a row of cottages opposite a row of huts. In 1868 Point Pearce Mission was established by the Moravian missionary Reverend W Julius Kuhn as an Aboriginal settlement for the Narungga people. After ten years the mission was largely self sufficient but the conditions were hard and illness reduced the population. In 1972 ownership of the land was finally transferred from the State Government to the Point Pearce Community Council.